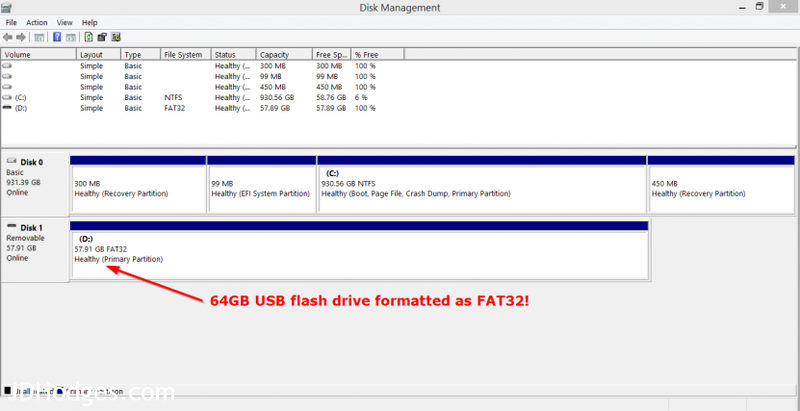 Recently I needed to format a 64GB USB flash drive as FAT32. This was for use in a Chevrolet vehicle that requires FAT32 and 32K cluster sizes in order to read from high capacity USB flash drive. I ordered a snazzy flash drive from Amazon, prepared to format it in Windows 8.1 and discovered that Windows would not format a drive larger than 32GB as FAT32 🙁 This issue will likely occur on Windows 7, Windows 8, Windows 8.1 and Windows 10. #3 Open a command prompt and run the fat32format command, with the drive letter you want to format as the parameter. 04/22/2015 12:10 AM <DIR> . 04/22/2015 12:10 AM <DIR> ..
Oh god why, FAT32 is just terrible. FAT32 is not terrible. It is the most appropriate filesystem for USB flash drives. Thank you for your comment 🙂 FAT32 definitely gets the job done for basic tasks and I use it regularly for flash drives. Sorry for the long response, I just wanted to go into a few of the pros/cons. 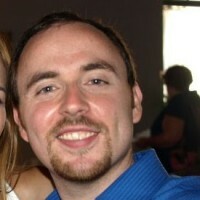 Thanks again for commenting and have a great day!